Antich Automotive is committed to offering the finest quality diesel service for Chevy Duramax trucks in Eureka and the surrounding area. We work to lower your Chevy Duramax truck operating costs through routine, consistent maintenance, and when you need repairs, our goal is to get you back on the road as quickly as possible. Our select crew of technicians has years of combined experience working on Chevy Duramax trucks, so you can be confident your rig is in good hands. 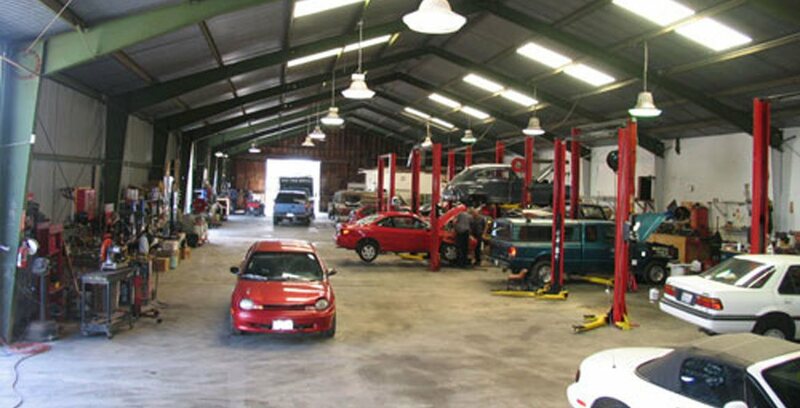 If you're looking for a reliable Chevy Duramax truck shop in the Eureka area, call to learn more about our services and experience, or contact us online. When it comes to truck repair, we're in it for the long haul.